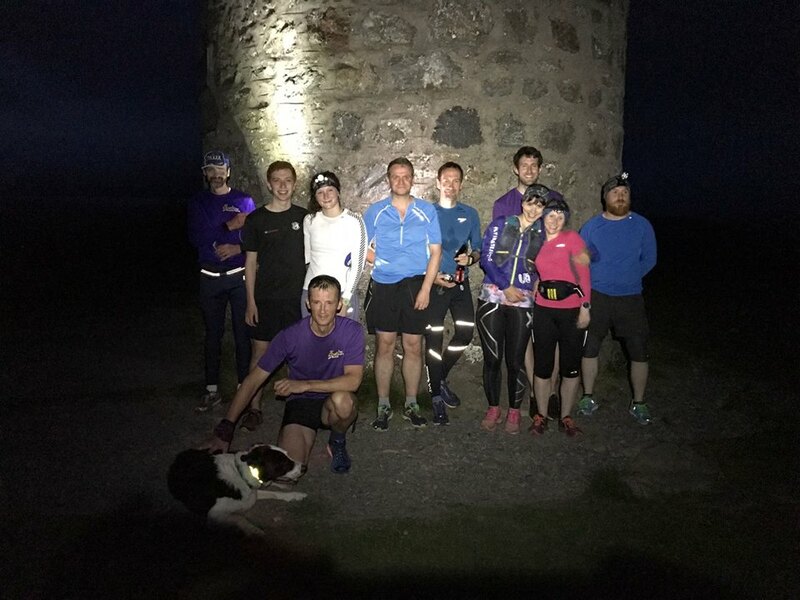 6.30pm run saw a much depleted crew running the Scolty routes including Paul and Lynsey, but there a good turnout for the midnight run with Abby, Jake, John and John Mac, also Lesley, Jack, both Marks, Alice and Rick. Jack enjoyed the Hill of Fare race put on by the Cosmic Hillbashers, while Mark Mosgrove tackled a gentle Scolty route ahead of the tough Lairig Ghru marathon on 25 June. The C25K group is now in their penultimate week. Yet another rainy day in Deeside, but not as heavy as Tuesday. Mark Crawford, John Mason, Sarah and Jack enjoyed the dreach day using the 5 and 8km routes. Another relatively quiet Thursday with Mark Crawford, Sarah, Rachel and Jack. Two went to the top and two ran on the flat. The Crathes Castle Run was attended by Paul, Fiona, Jack, Sarah, Elspeth, Irene, Wendy, Rachel and Colin. Well done to all on a perfectly magnificent evening run. Rather a thin turnout tonight with Jack, Rick and John Mason. Paul did arrive, but had forgotten his running shoes – so end of story for him.